In many circles Christmas has become all about the gifts. From Black Friday to Cyber Monday there is a frenzy around Christmas and the “gift giving” season. For Christians this season should be mark by expectant waiting and preparation for the birth of Christ; the fulfillment of Old Testament prophecy and the coming of hope. For many we have forgotten the reason for the season. 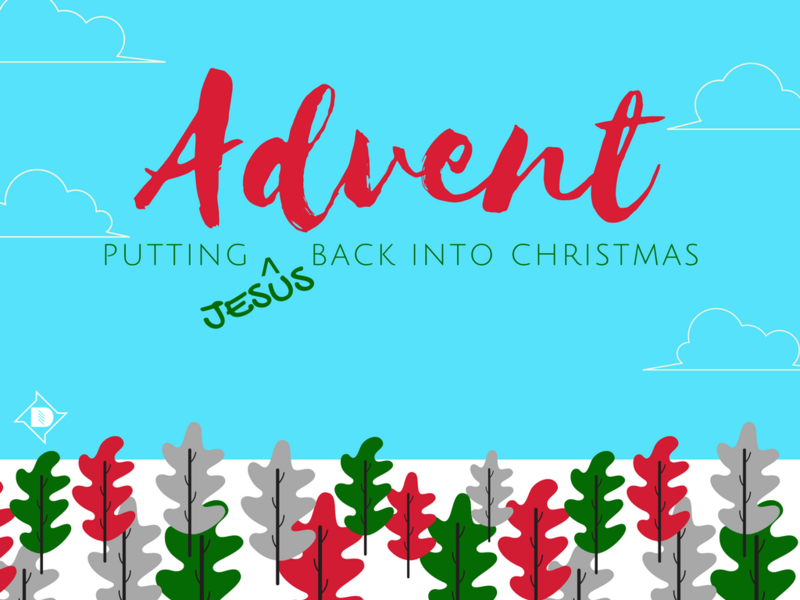 During this series we hope to take a look back at the prophecy and story that was told of the coming of Christ and to put Jesus back into Christmas.